A review of two films that played at CIFF on William Friedkin and Buster Keaton. Matt writes: Scott Wilson (1942-2018) may be best known to modern viewers for his work on "The Walking Dead," yet his great screen career spanned several decades and included numerous memorable performances. 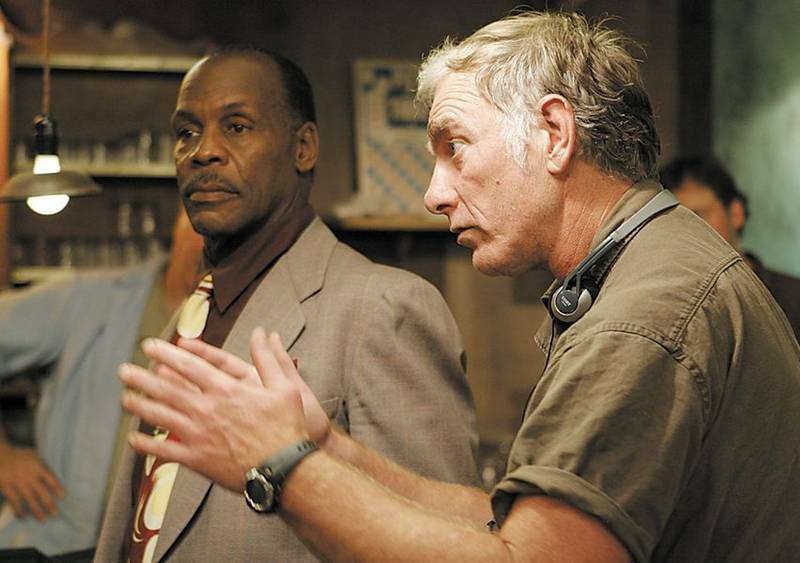 His first two films, both released in 1967, proved to be classics: "In the Heat of the Night" and "In Cold Blood." He earned a Golden Globe nomination for acting opposite Stacy Keach in William Peter Blatty's 1980 horror offering, "The Ninth Configuration," and went on to be featured in unforgettable pictures such as "The Right Stuff," "Dead Man Walking" and "Junebug." The work of the late author, writer and director William Peter Blatty will continue to haunt the dreams of readers and moviegoers for generations to come. A recap of the 2016 TCM Classic Film Festival. The latest and greatest on Blu-ray and streaming services, including "The Killers," "While We're Young," "Home," "Maggie," "Danny Collins," and more! A video of Billy Baxter's 1980 documentary of the Cannes Film Festival, hosted by Rex Reed. Lists from our critics and contributors on the best of 2014. 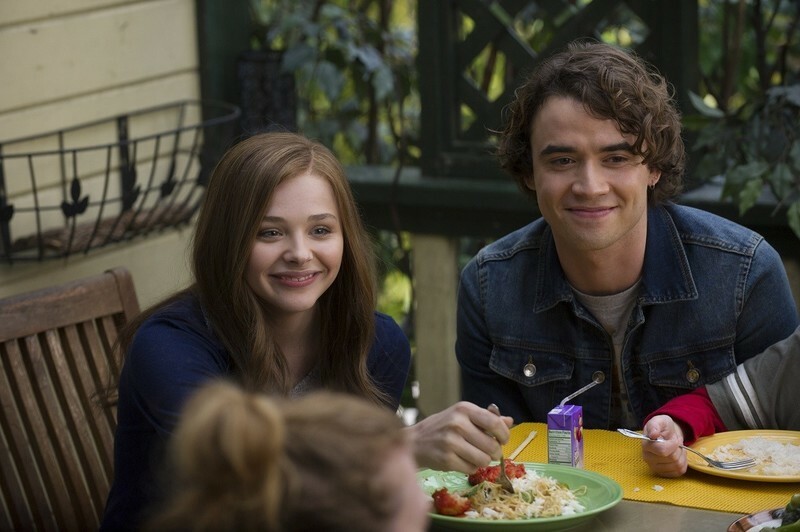 An interview with the stars and author of "If I Stay." Barbara Scharres sets the stage the 66th annual Cannes Film Festival.